The hefty $US5 million price-tag for a 30-second commercial is hardly a deterrent when you have a stage as big as the Super Bowl. 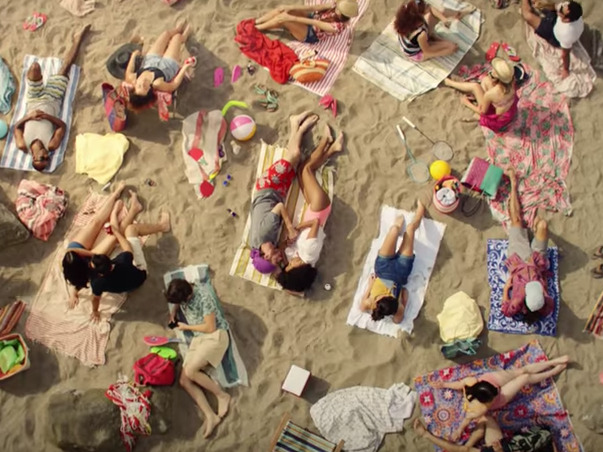 But not all brands – or rather commercials – are created equal. Some ads are just funnier, crazier or more emotional than others, creating a buzz before they even hit the TV screens on the big game day. Amobee tracked engagement around the digital content put out by brands around their Super Bowl commercials between January 1 and February 1, 2018, and compiled a list of the buzziest brands this Super Bowl. 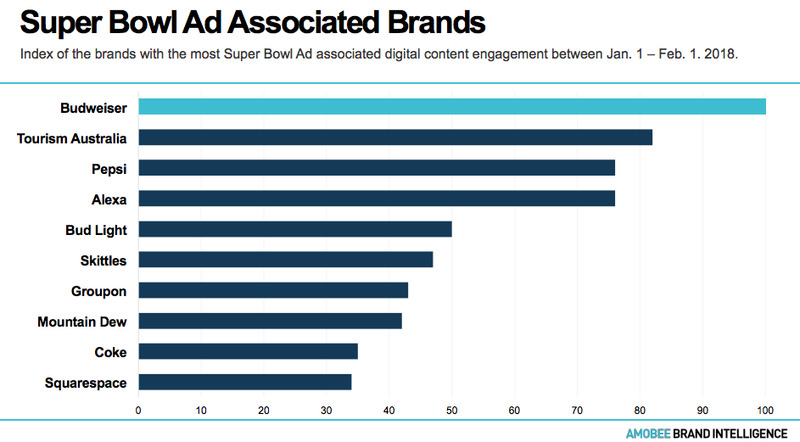 Here are the ads creating the most buzz leading up to Super Bowl Sunday this weekend, based on Amobee’s list. A little bit of star power never hurt a Super Bowl commercial. 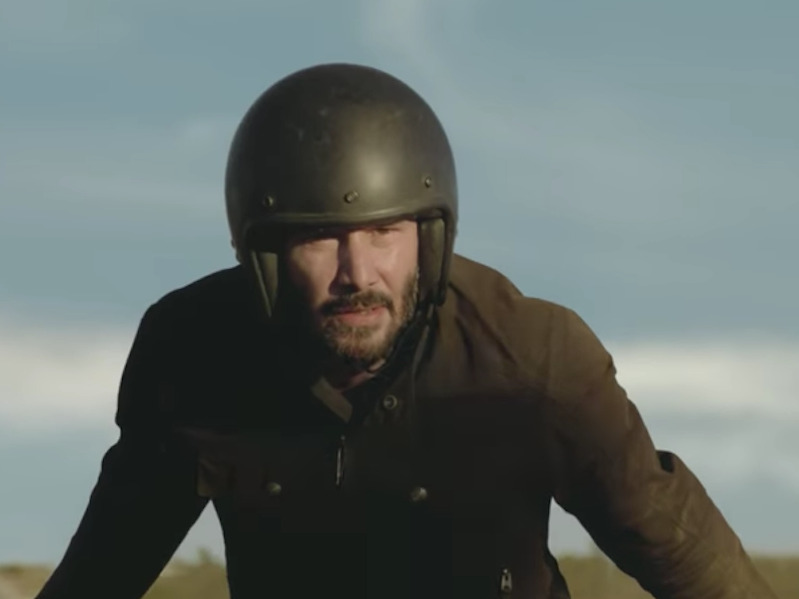 Web-building company Squarespace is back at the Super Bowl for the fifth time with an ad featuring actor Keanu Reaves. Reeves, a Squarespace customer, used Squarespace to host the website for his motorcycle brand, Arch Motorcycle. He also does the stunts himself. 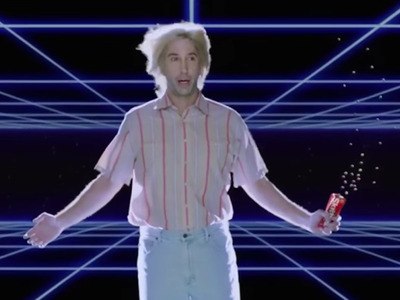 After re-appropriating its “It’s Beautiful” spot from 2014 last year, Coke has released a new spot for 2018 with the same theme. The 60-second spot called “The Wonder of Us” celebrates diversity and inclusivity as well, so no wonder that it’s touching a chord in the polarised climate of today. Two PepsiCo. brands; one ad. 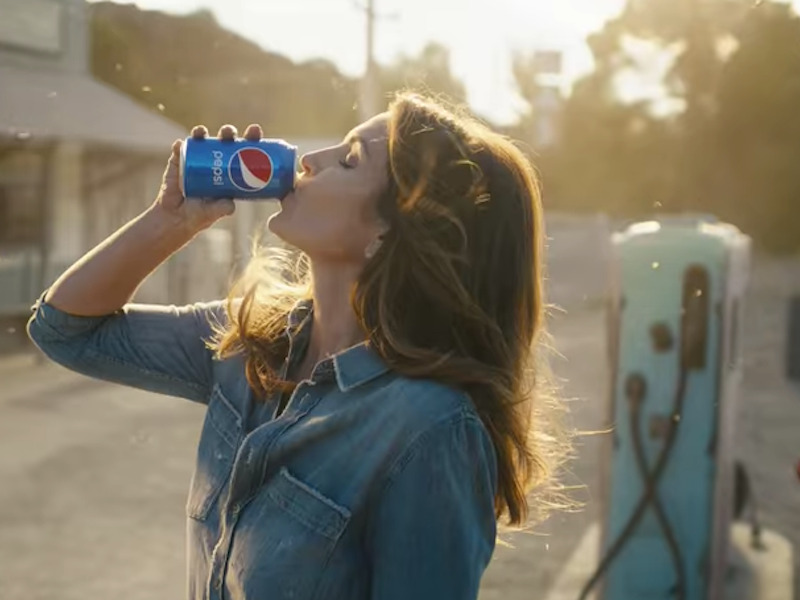 This joint effort is definitely a lot of bang for Pepsi’s buck. 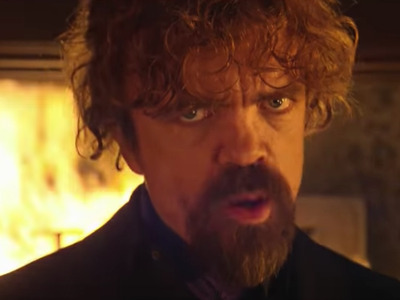 Peter Dinklage and Busta Rhymes team up to take on Morgan Freeman and Missy Elliot in this epic showdown between fiery Doritos Blaze and Mountain Dew Ice. 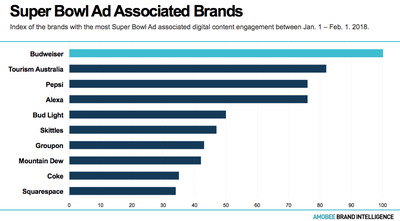 But Mountain Dew is the clear winner between the two brands, seeing 25% more Super Bowl ad-related digital content engagement than Doritos. That’s because 2% of this engagement came specifically from mentions of Puppy Monkey Baby, the Mountain Dew spot from 2016. Groupon’s Super Bowl comeback after a seven year-long hiatus seems to be paying off. Its new ad features comedian Tiffany Haddish, and encourages users to support local businesses by shopping through Groupon. Skittles is intent on taking exclusivity to the next level. The candy-maker claims that its commercial this year will only be shown to one teenage fan, whose reaction will be shown during the game in a Facebook livestream. The unorthodox strategy sure seems to be working, landing the brand on the sixth spot. Watch a teaser of the ad here. Bud Light hit cultural meme status last year with “Dilly Dilly.” So it’s no surprise that there’s considerable buzz around the latest iteration of the ad catchphrase. 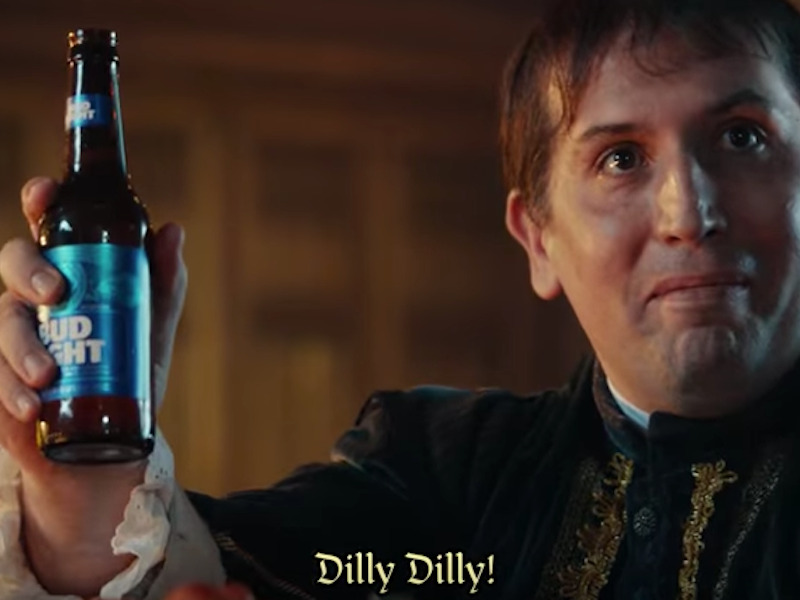 The ad is an awful lot like the peunultimate episode of the last season of Game of Thrones, with a pinch of Bud Light humour of course. It features an icy “Bud Knight” take on a fiery dragon. Amazon’s star-studded 90-second spot is hilarious, and a recipe for success. It features a host of celebrities including Rebel Wilson, Gordon Ramsay, Sir Anthony Hopkins and even Amazon founder and CEO Jeff Bezos, and has already been viewed over 8.5 million times on YouTube. Pepsi seems to be angling for a comeback this year after the tone-deaf Kendall Jenner ad in 2017 (not in the Super Bowl), taking viewers on a nostalgia trip with its Super Bowl spot this year. Its 30-second commercial brings together stars from across generations, including Cindy Crawford, Britney Spears, and Michael Jackson. 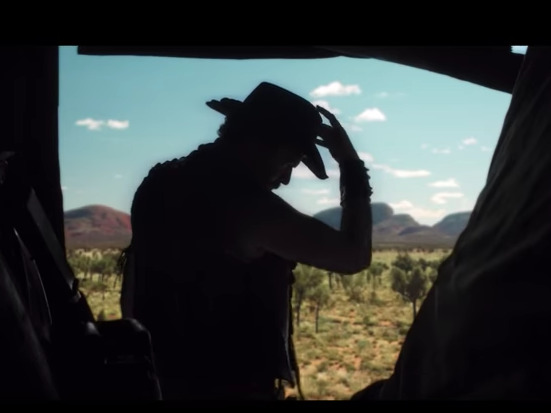 Tourism Australia has managed to trick the internet into believing that it’s doing a reboot of the ’80s hit Crocodile Dundee with a clever marketing stunt for this year’s Super Bowl. The series of teasers for the fake sequel to star a roster of Australian movie stars including Chris Hemsworth, Hugh Jackman, Margot Robbie and Russell Crowe apart from Danny McBride. Digital engagement for the brand is through the roof, and has increased by 1,256%, according to Amobee. Catch one of the teasers here. 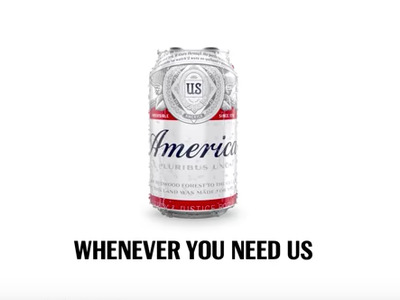 Budweiser’s philanthropic bet this year seems to be paying off. 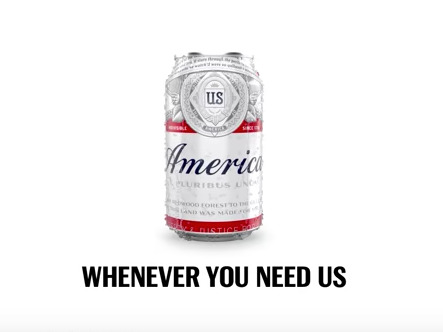 In this year’s Super Bowl ad, the brand is highlighting its charitable side, and how it has donated 79 million cans of water to disaster relief since 1988. 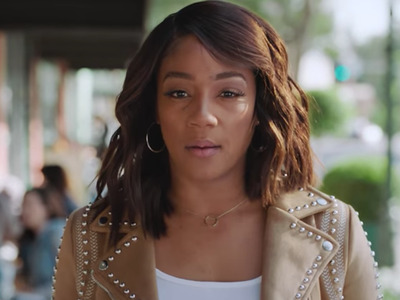 Its 2017 commercial “Born the Hard Way,” which highlighted its founder’s immigration story, was also the most digitally engaged one out of the 170 Super Bowl ads and teasers that were released, according to iSpot.